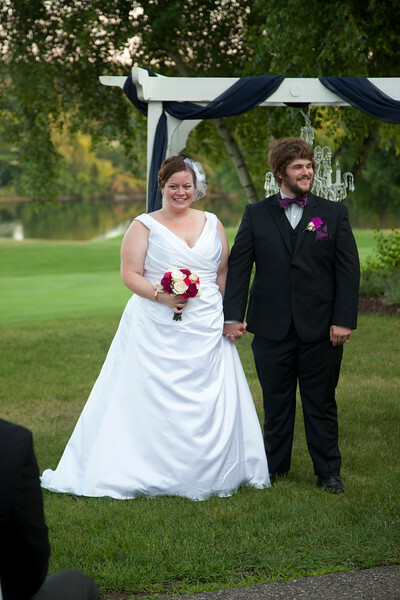 Heather & Josh were married in Lake Geneva on 8/15/16. The reception was at Grand Geneva. Kerry Trampe was the photographer at this wedding and was on location for two hours. If you have any questions about this gallery please click the contact button above.